Some Nokia 7 Plus phone owners have already received the stable Android Pie 9.0 update. Google had announced that all Pixel devices will get the update first, while Essential phones abroad are also receiving the update. After Pixel users, it seems that Nokia smartphone owners will be the first group to taste the “Pie”. 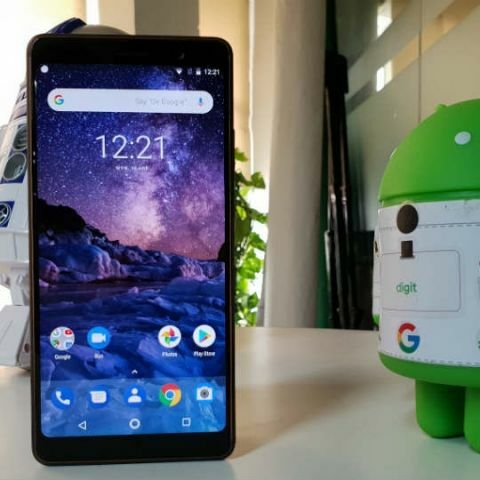 A report has claimed that some Nokia 7 Plus users have already started getting the stable update of Android 9 Pie OS in India, even as HMD Global has officially announced that it is rolling out the Android developer preview build - DP4 (Beta 4) - for the same model. A user has sent a screenshot to Nokiapoweruser.com which shows the details of the stable version of the update. 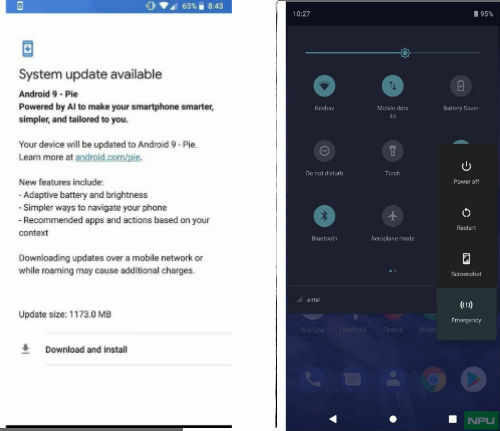 The screenshot shows that the Android 9 Pie update for Nokia 7 Plus is 1173 MB in size. Unlike on the developer preview build, there is no official word on the stable Android Pie rollout to Nokia devices. “Developers who own a Nokia 7 plus have been able to receive developer preview builds since the program launch on 8th May, with subsequent updates becoming available via OTA (over-the-air) and manual sideload flash. Currently the Nokia 7 plus is among a small handful of handsets which can access Beta 4,” the company said in a statement. With the latest beta, Android P gesture controls will be enabled on the Nokia 7 plus, allowing users to switch quickly between apps using the new omnidirectional home button, as well as making split screen views simple to activate, HMD Global added. Nokia 7 plus users can visit https://www.nokia.com/en_int/phones/developer to sign up for testing. The company claims that to date, more than 65,000 Nokia smartphone users have participated in the beta labs and developer preview programmes. You can read what Android P will bring to smartphones here.